The Fallowfield Fun Day took place on 29th April and raised £450 for Forever Manchester. 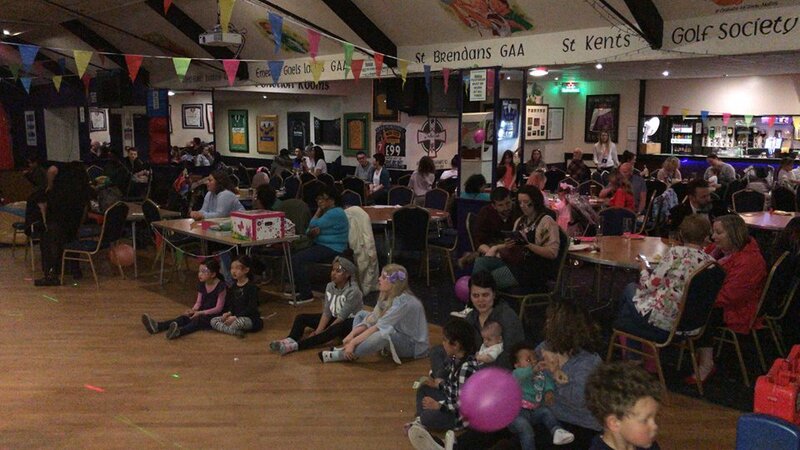 The event, which celebrated ‘the multicultural city we live in’ and organised by students from the University of Manchester took place at St Kentigern’s Irish Social Club and included a wide range of family friendly entertainment which included live music, bouncy castles and teacup rides. So, it’s a massive thank you from all of us at Forever Manchester to all the organisers and everyone who attended the event. Nice one! To see the great community activity that we fund and support, check out where your money goes.